Heading over to a specific country for a holiday? Get a matching passport holder for your destination with our City Guide Passport Holder! 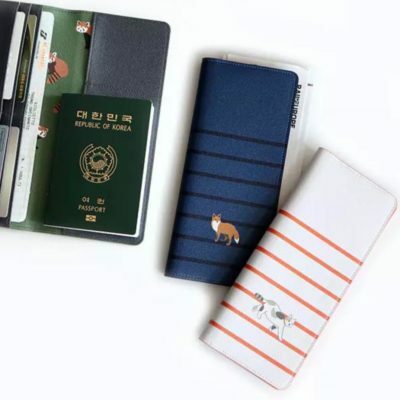 Made with a well-padded, splash-proof and light-weight material, it is a lovely compact holder for your passport, air tickets and smaller documents! Coming in 7 popular travel destinations, which one will you be traveling to today? In love with nature and the Animal Kingdom? If you said yes, our Fauna Passport Wallet is your ultimate travel companion! 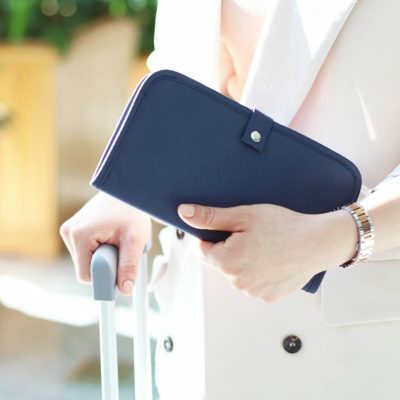 With plenty of slots and pockets on the inside, you are able to organize your passport, air tickets, receipts and other travel essentials. Travel with your favourite adorable animals today! Made using the finest materials with a touch of modernism, our Getaway Passport Organizer is a traveller’s best companion! 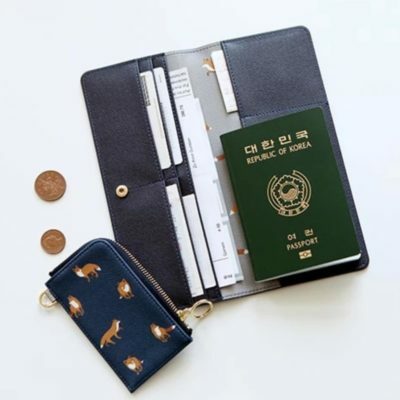 Sleek and slim, this holder protects your passport while storing other essentials such as cards, money. SIM card and even your mobile phone. Its splash-proof and padded exterior ensures that your travel belongings are well-protected! Our TRIPPING passport wallet not only looks great, but stores all your essential documents all in one place! 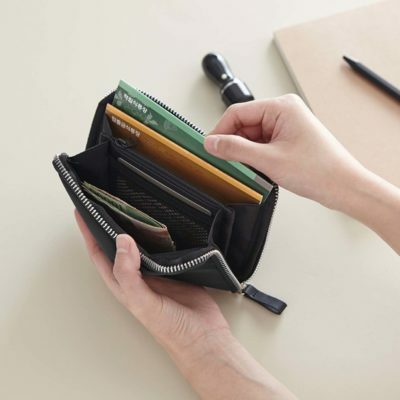 No more scrambling to find your air ticket, passport or visas – it’s all in one organised wallet! Make your trip hassle-free today. 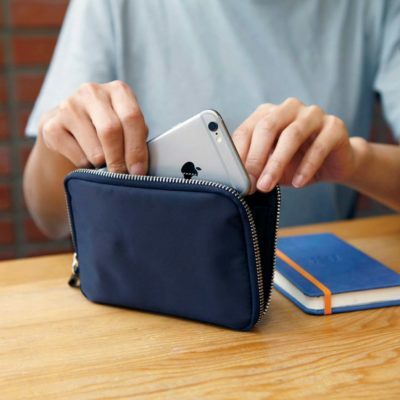 Compartments: Passport pocket, air ticket holder, pen holder, key holder, coin zipper pocket and up to 2 additional card holder!